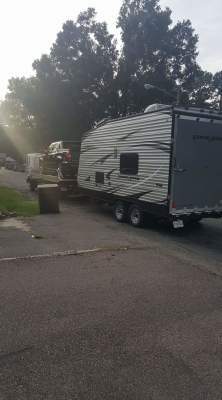 If you need a Tow Call JOE!!!! 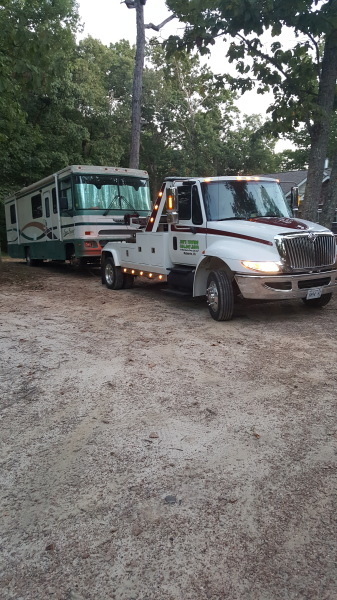 ​ ​ ​ ​ ​We are a light and medium duty Towing and Recovery Company. ​We are glad to assist in your time of need and will always be ready to help at a moments notice. ​We started our company in 2015. I was an auto mechanic for 11 years before I started my own busniess. ​It is important to our company that our customers have the best experience possible in a bad situation. ​Honesty, Loyalty and Hard Work is what we base our company around. 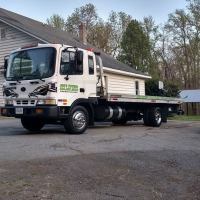 ​We offer all your towing and roadside assistance needs. ​You have the right to CHOOSE at a traffic accident. 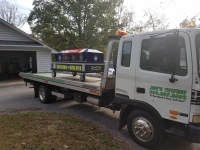 Choose a company that will take pride in transporting and/or storing your vehicle.